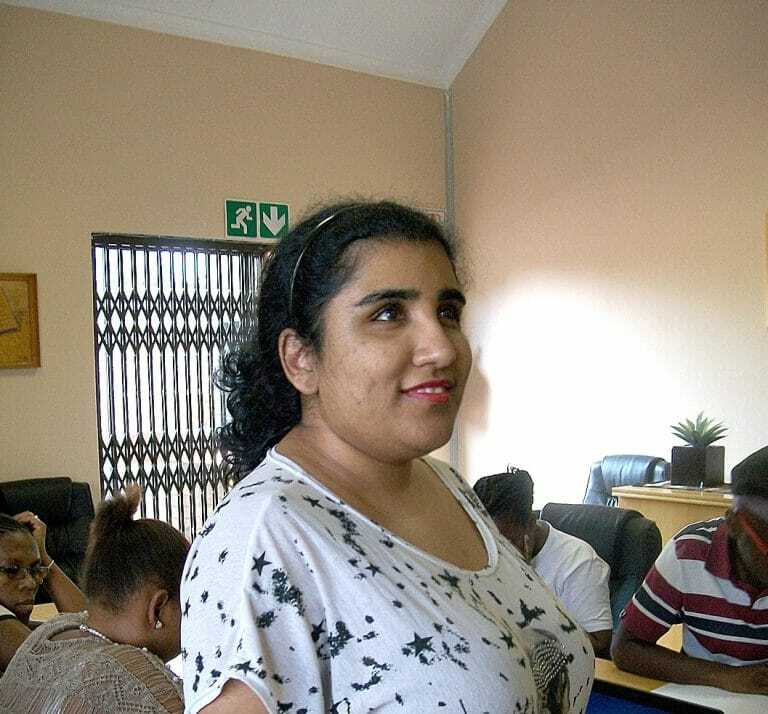 With the critical lack of opportunity currently available even for sighted jobseekers, Blind SA’s newly-appointed Placement Officer Parishna Ramluckan knows her task will not be an easy one. Work is a challenge that Blind SA’s Employment Committee has faced for decades. Lobbying government and business, trying to successfully integrate visually impaired people into long term employment, is traditionally done by volunteers. Now, in striving to fulfil one of our organisation’s core objectives, we have decided to employ a fulltime Job Placement Officer to lead the fight. There are currently 170 jobseekers on our database that need to go through this process, and some have already been waiting years for employment! Although it is a long and difficult process, various placements have recently been filled. Six blind people have been placed in the government and private sectors with several other jobseekers completing internships at various departments, municipalities and financial institutions in the private sector.